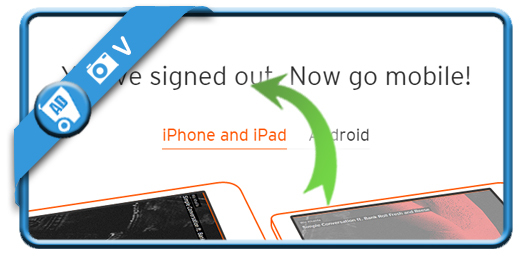 If you want to permanently remove your SoundCloud account in a fast way, you came to the right place. 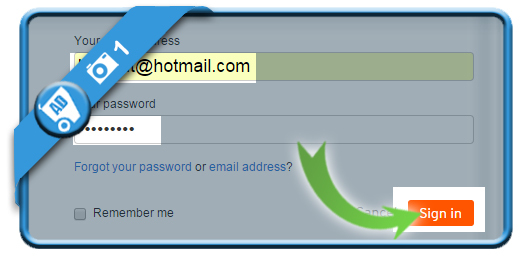 using the green button below and signing in with your current email address and password. 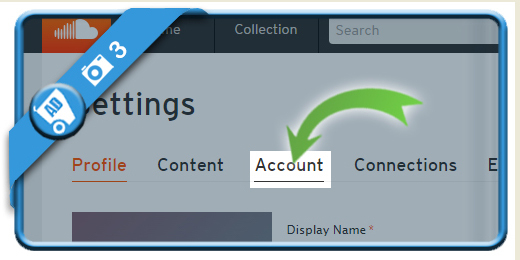 It will appear when you click on the 3 bullet points in the right top corner. 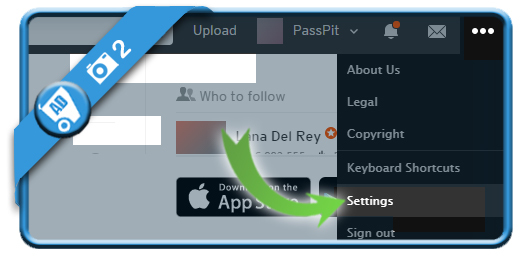 is the option you will notice in the menu of the Settings page. 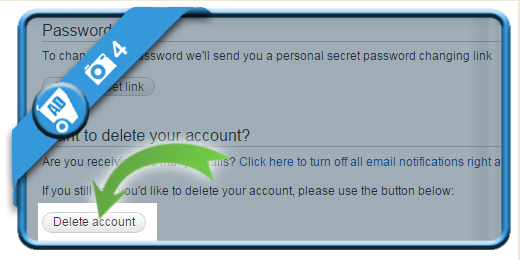 is a button you will notice when you scroll down. 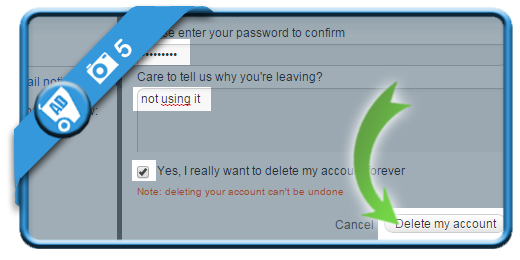 You will be brought back to the homepage and your account will be closed immediately.